Enroll your children in swim lessons at the St. John Siegfried Health Club and give them a skill to enjoy the rest of their lives. 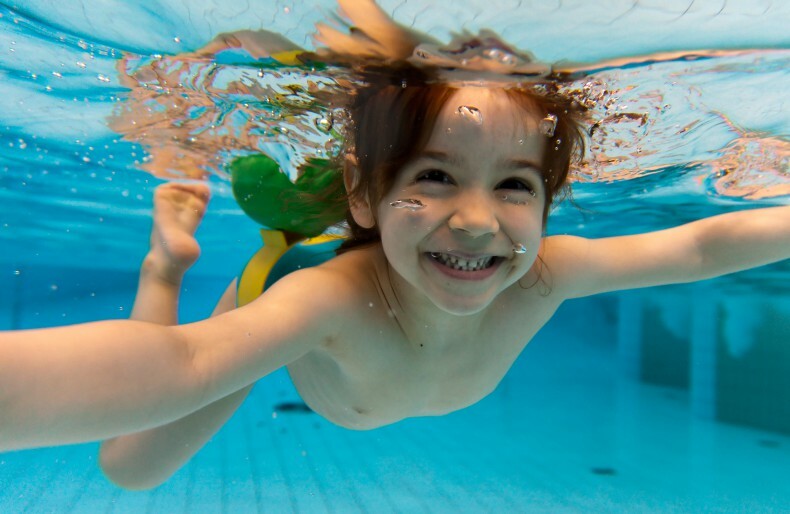 We offer different session options to fit you and your little swimmer's busy schedule. 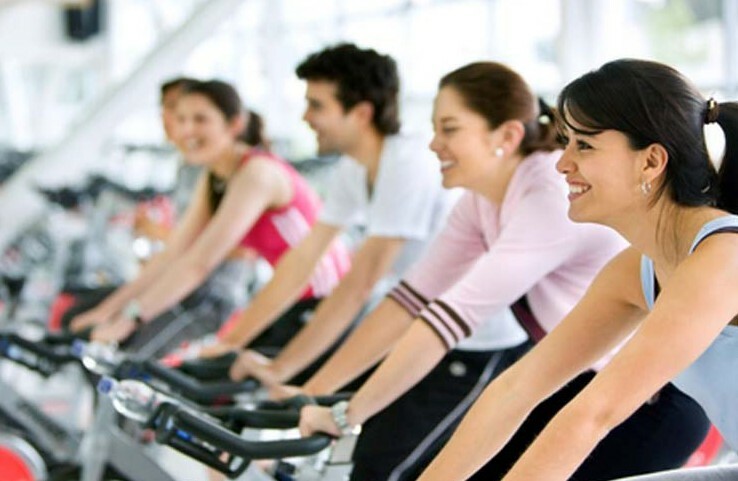 The Siegfried Health Club offers a personalized experience to help guide members to a new level of health and fitness! Click the button below to learn more about membership options and download an application. St. John Siegfried Health Club is a 72,000-square-foot full-service fitness and wellness center is located in the heart of mid-town Tulsa. St. John offers a complete spectrum of medically-based exercise and wellness options developed specifically to meet your personal health needs.